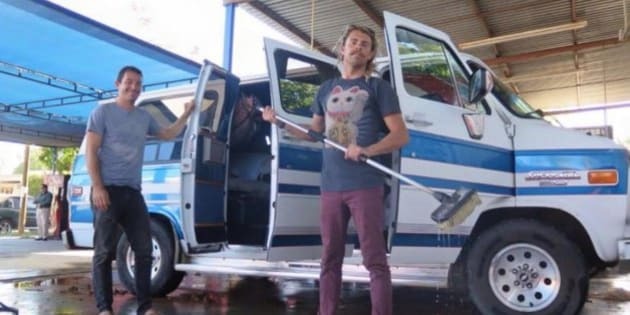 A statement has been released by the family of two Australian surfers believed to been have murdered in Mexico, detailing how the disappearance of Adam Coleman and Dean Lucas are "weighing heavily" on them. "If any positives can be drawn from these sad events, it is that the vast amount of people drawn to both men in their lifetime are now sharing a common bond and friendships can be formed," the statement read. The statement comes after prosecutors in the Mexican state of Sinaloa claim to have detained three suspects in connection with the presumed killing of the two Perth men, who disappeared on November 20. Mexicans officials say two bodies found in the burnt-out van belonging to Mr Lucas and Mr Coleman had gun shot wounds. Two charred bodies found inside the van have not yet been positively identified. Tests are continuing. The pair went missing two weeks ago.